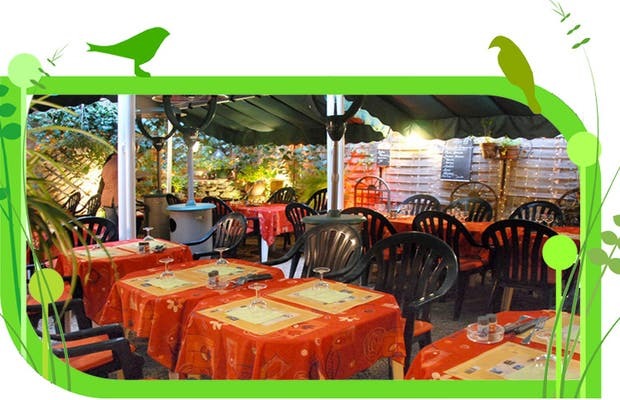 A very good restaurant in Carcassonne, with different dishes like cassoulet and pizza. The quality : price ratio is great, so we ate here twice. The restaurant has a beautiful terrace, near the city centre and the station. If we go back to Carcassonne, we'll definitely eat here again!